The official full trailer of I’m Drunk, I Love You is finally here! This trailer is a slightly different version from the one that was played in the theaters during the recent Metro Manila Film Festival. This longer version includes more footage and new scenes such as that near-kiss from lead stars Maja Salvador and Paulo Avelino. I’m Drunk, I Love You is directed by JP Habac with a screenplay co-written with Giancarlo Abrahan. The film explores the story of two college best friends who go on one last road trip to settle how they really feel for each other. It also stars Dominic Roco, Jasmine Curtis Smith, Jim Paredes and Irma Adlawan. 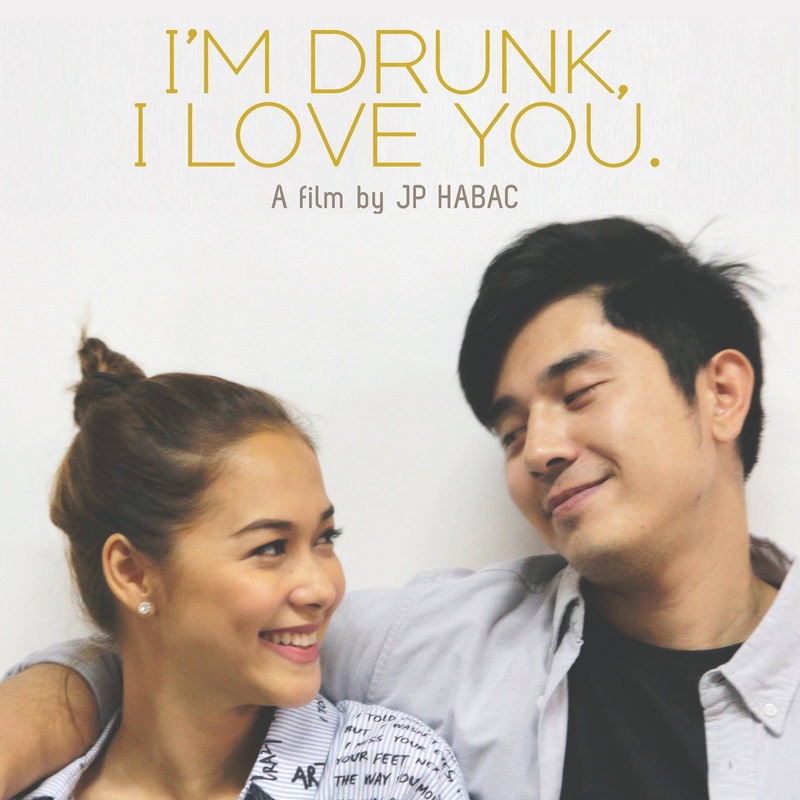 I’m Drunk, I Love You is produced by TBA (Tuko Films, Buchi Boy Entertainment, Artikulo Uno Productions). 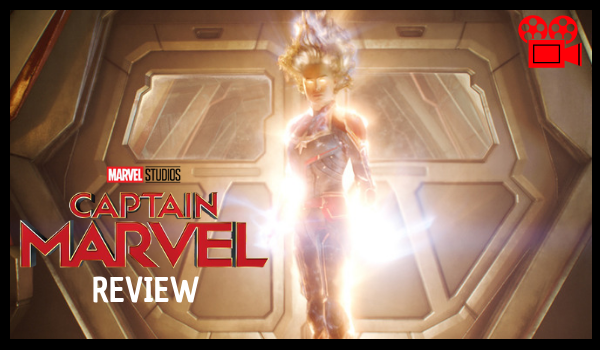 It opens in theaters on February 15.